Chef Marco has vast experience across restaurants in Hong Kong. 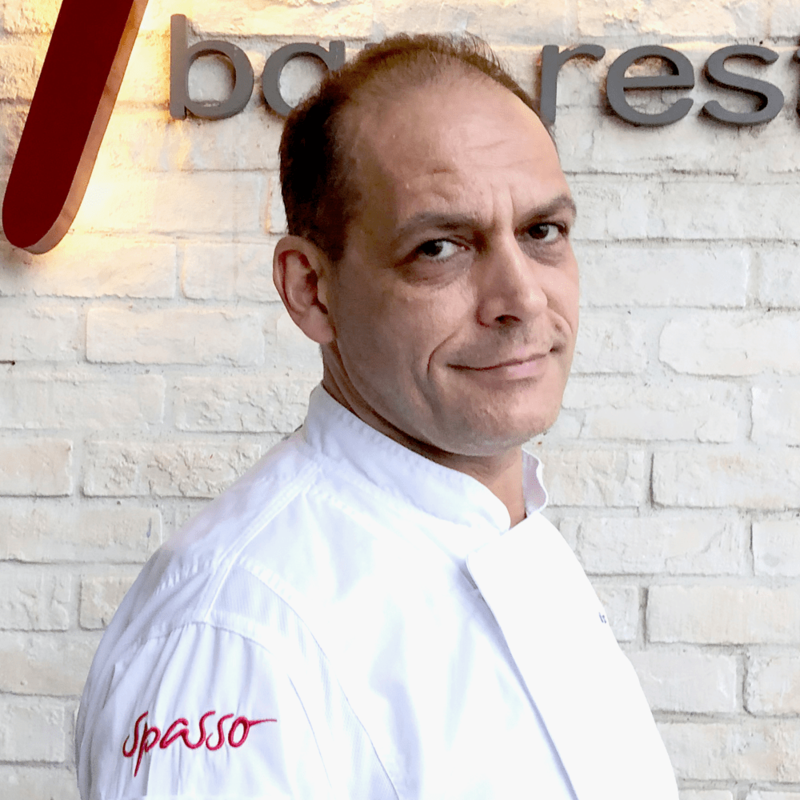 Previously the brand chef of Assaggio Trattoria, executive chef of Passione Italian Restaurant and chef de cuisine of Waterfront Bar and Terrace (Harbour Grand Kowloon). He is a highly motivated chef with a sense of passion who also takes pride in his professionalism. He always makes extra effort to give his guests a satisfactory dining experience. In his new role in Spasso, Chef Marco will ensure diners receive a delightful meal by carefully selecting from fresh and healthy ingredients and preparing them in a simple way to deliver a memorable culinary experience.